Want to get something outstanding for your Boss? 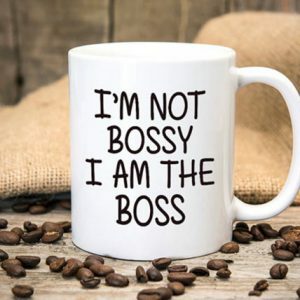 This personalized coffee mug holds a lovely quote that defines the attitude of a boss. He/She would be more than just delighted and happy with your thoughtful gift. On his birthday or any other success party, this is going to be a great gift.